Evil Superwasps invade the butterfly paradise of Leponea. The nature-loving Kim hears the butterflies’ call for help. She and her brother Robert enter the insect world and join in the fight for freedom. Robert, a war games expert, forms the Allied Army of butterflies, ants and other insects. He carefully plans for battle. The Allies strike, but Whalen, the cunning Superwasp Commander, counter attacks. As thousands of his soldiers fall, Robert finds that real war is not just a computer game. 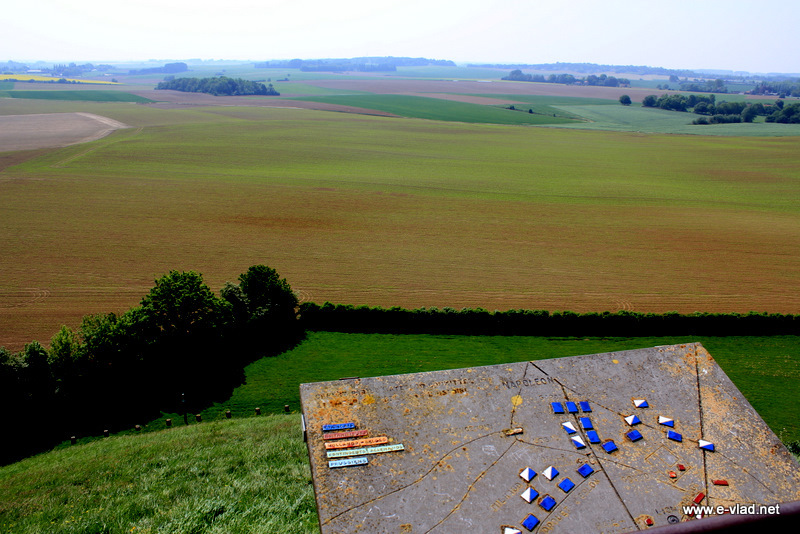 The book was updated in June 2015 to commemorate the 200th anniversary of the Battle of Waterloo (the opening computer game scene). This is a highly original and exciting book. It tells the story of a war between the insects: the Superwasps versus the rest. Two pre-pubescent children, Kim and Robert, find themselves shrunken down to insect size and drafted in to help. We follow their adventures and the saving of Leponea, the land of the butterflies, and meet some wonderful characters on the way: Morpho, the brave, resourceful daughter of the emperor of all the butterflies and her husband, Morphan. We also meet the demonical dictator, Wreka, leader of the Superwasps. 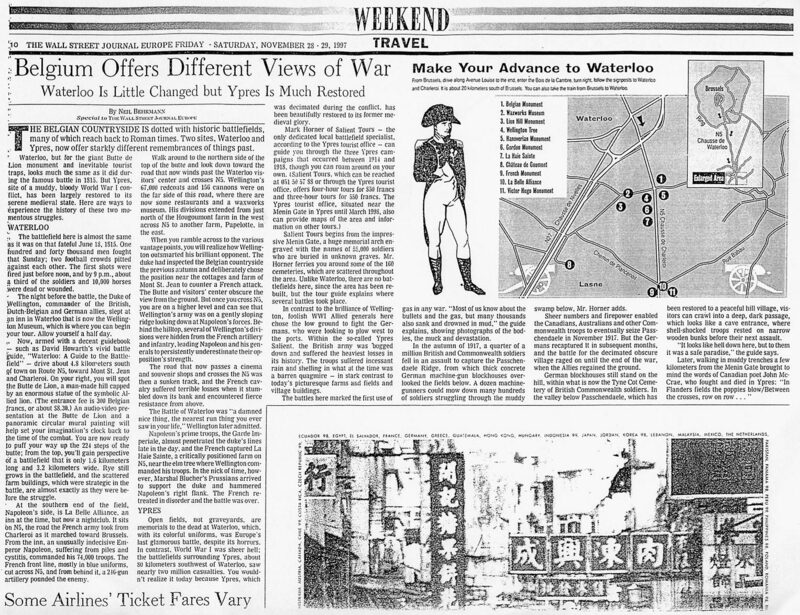 The book is masterly in its interweaving or the lifestyles of various insects with the demands of a modern war story: and Robert’s understanding of military strategy which he learned from his computer games is handled with assurance and effect. Description is a strong point of the book, especially the battle scenes which are magnificently conveyed. They are realistic and convincing and will allow children to begin to understand something of the horror, as well as the heroism, of all wars. The black and white drawings are sensitive, well researched and detailed, adding a great deal to the visualisation of the text. Irene Babsky- School Librarian, the magazine of the UK School Librarian Association. Butterfly Battle, which received excellent reviews when it was published in 1998, was updated and re-launched in 2015 in tandem with the 200th anniversary of the Battle of Waterloo. The book opens with a game on the battle, setting the pace for a vigorous anti-war message but also showing that when nations are attacked, people have to defend themselves. The gestation of the fantasy came about when Dolichovespula Medium, a huge wasp, stung author Neil Behrmann when he was walking on London’s Hampstead Heath. Later that week, he sat near a pond and observed peaceful insects—- butterflies, dragonflies, the cheerful sort. Then he began drafting the outline of Butterfly Battle. Superwasps, Neil decided, would symbolise Nazis and other fascists. They would invade Leponea, a peaceful butterfly paradise. Heroes Robert and Kim McKnight would enter the insect world and join in the fight for freedom. A boy, because of his age and size, obviously cannot be a soldier, let alone a commander. In the fantasy, however, Robert acts like a man, a true general. Since he’s an expert on computer game strategies, he becomes the Commander of the Insect Allies’ army. For Robert, organising the army and pre-war planning are fun. Then the war starts. His soldiers are butterflies, ants, other insects and spiders, but similar to humans the troops, fret, become nauseous and find it difficult to sleep before battle. When the action begins, they don’t have time to worry and fight bravely and fiercely. They panic when the combat goes against them. As the war drags on, Robert observes the suffering of his soldiers and Leponea’s inhabitants. Ridden by guilt, he appreciates that there is no glory in war. Robert has a near-death spiritual experience and Pepe and Lima teach him to “respect humanity, animals, insects and the environment”. Neil first became fascinated with insects when he was a little boy and lived about a half a mile from Kwa Thema, a township in South Africa. On an empty gravel ground nearby, he used to play with kids who were so poor that they made toy animals and cars out of scrap wire and cork. They also brought boxes filled with “Tok Tok” beetles, ants and grasshoppers and they would stage their own Insect Olympics. In researching Butterfly Battle, Neil read more than 25 books on insects, visited butterfly parks and insect exhibitions and went to gardens such as Kirstenbosch in Cape Town. He found that so-called creepy crawlies were sophisticated and powerful and should be respected. Bombardier Beetles, the Allies’ artillery, squirt acid in real life. Soldier ants are organised and disciplined and Leaf Cutting ants build bridges. The insect characters, by and large, can carry out the tasks described in the plot. Ants and bees are communities in which individuals help each other. Scientists discovered that ants do not get lost as they effectively have photographic memories that remember the landscape around them. Propolis, a resin which bees use to sterilise their hives, is a natural antibiotic. A silkworm’s filament is stronger than steel of the same dimension. Spider’s silk, which forms webs, are gossamer threads which are ultra-light in weight yet have remarkable strength and elasticity. A study by the University of Wyoming in the US found that spider silk is also stronger than steel and three times more difficult to break than industrial fibres. Monarch butterflies migrate some 4,000 kilometres from Canada to Mexico and cover trees in an orange mass. Brilliant, iridescent colours of blue Morpho butterfly wings reflect and manipulate light in ways that fascinate scientists. They aim to use their Morpho findings to design circuits based on light rather than electrons. These are just some examples of the wonderful world of these tiny beings. Of course, some insects, notably the malaria-carrying mosquito, are a pest. Instead of insecticides which poison insects, animals and humans, scientists are finding natural ways to counter the mosquitoes and the disease. For those governments and developers who are destroying wildlife sites, consider Chief Seattle’s words, some 160 years ago: “There is no quiet place in the white man’s cities. No place to listen to the leaves of spring or the rustle of insect wings… All things are connected. Whatever befalls the earth befalls the sons of the earth. 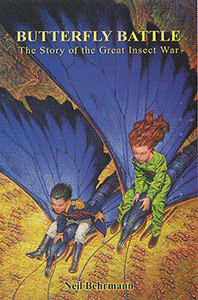 ”Through the fantasy world of insects, Neil introduces children to complex ideas, such as the realities of war. ‘Butterfly Battle’, in many senses is vigorously anti-war; but it also reveals how war may sometimes be inevitable. after all, people have to defend themselves,” comments Primary Times in a feature article. “As ‘Butterfly Battle’ unfolds, ants, spiders, butterflies and other insects form armies and follow Robert, their leader. They work together, laying traps, digging trenches, building bridges and relaying information and supplies. The book shows that insects are sophisticated and can carry out their tasks. Bees and ants, for example, have a strong cooperative social order and leaf-cutting ants build bridges. “As the war drags on, Robert observes the suffering of his soldiers, and Leponea’s inhabitants,” Primary Times continues. “Children are also introduced to a question that all humans ask themselves, “ls there life after death?” ‘Butterfly Battle’ sees caterpillars enter cocoons, transform into butterflies and then pass their lives in fleeting beauty. New caterpillars take their place, in a continuous sequence of birth, life, and death. As Pepe the butterfly emperor tells Kim, butterflies and humans come from long lines of ancestors, and it is possible to resemble someone from generations ago. Computer-mad Robert spends his time playing electronic war games. His sister loves the outdoor life and longs to help endangered species. Outside their doors, there’s very real danger in the insect world – Superwasps want to take control and are killing every insect in their way. The children get drawn into the Great Insect War and Robert finds his war strategy skills are the key to survival. He also learns that wars are not just about winning. A gripping fantasy on one level, there are many deep messages within the story. My 10yr old loved it. Just a note to thank you for your visit to school during our Book Week. The children enjoyed the talk immensely and it complemented my previous readings of your book. We at Baden Powell are doing our utmost to encourage our pupils to read more books, not only to improve literacy but to fire their imaginations. It can be so difficult to capture their attention when they get to the latter stages of primary school, particularly the boys who read less fiction than the girls. When I read Butterfly Battle, I found that the class was totally absorbed. The plot is exciting as each chapter ends with a cliffhanger. It helped me with history lessons because of parallels with the Second World War. The children were very pleased with themselves when they were able to identify characters that had been based on a person from history. It also described the creatures in such wonderful detail that the children were enthralled by the battle jobs that the insects carried out. I am recommending Butterfly Battle to Christine Clipson, Literacy consultant at Hackney Education Literacy Programme, as we have often discussed the need to find books that encourage reluctant readers, in particular, boys— Colleen Harris –Teacher at Baden Powell School, Hackney, London.